A little over halfway through her memoir, EVEN TOUGH GIRLS WEAR TUTUS, Deborah Jiang Stein writes, “How is it really possible anyone is born in prison? I have never met anyone with a story like mine…” In the pages leading up to this, a family breaks apart, a life unravels, an identity is forged through sheer determination, out of nothing, out of ashes. By the time I read her observation, I ache with the loneliness of it. The book starts when Jiang Stein is twelve years old and finds a letter hidden under the lining of her mother’s dresser drawer. That she’s adopted doesn’t come as a surprise; she knows that. That she was born to an incarcerated, heroin-addicted mother, spent her first year living in a women’s prison and then entered foster care for over a year before being adopted… that’s news. It’s news that simultaneously undoes and explains her, a brutal confirmation of the unspoken truth she’s carried inside her all her life: she is flawed (ugly, different than everyone else), and her badness is fundamental. It lies in her very DNA. The truth, stated clearly in the letter from her adoptive mother to the family lawyer, crashes over her, too much to absorb all at once. It comes in waves, painful and disorienting, over years, over decades, underlying and undermining everything that comes after. When the twelve-year-old Jiang Stein, who finds peace and solace and order in dance, thinks to herself that “a girl born in prison doesn’t twirl around in a tutu and pink tights and ballet shoes,” it is heartbreaking, and it’s the beginning of a lifetime spent battling her own impulses – the good and the bad – consumed by anger, frustration, confusion, and a spirit that simply will not let her surrender to either realty, accept either identity. I was mesmerized by this book. It’s beautiful and harrowing and brave. Born addicted to drugs herself, Jiang Stein’s life is a struggle from the beginning. The affects of fetal drug addiction are well known now, but in the 1960s there was no support, no information. Her white, Jewish, adoptive mother was ill-equipped to handle the anger, withdrawals, and increasingly risky behavior of her multi-racial child. Time and time again she answers Jiang Stein’s questions of identity with, “You are one of us, and we love you,” never realizing the extent of her daughter’s pain and alienation. In a scene that is difficult to read because of its unflinching honesty, Jiang Stein is 17 years old, standing forehead to forehead with her mother. “An electric thread ignites right behind my eyes with a rage that rearranges my cells inside,” she writes. “I power up to strike and aim my right fist for my mother’s face. At the last minute, just as my knuckles almost grace her cheekbone, I divert my punch.” The bones in her hand shatter as her fist breaks through the sheetrock wall. EVEN TOUGH GIRLS WEAR TUTUS is about hope and transformation, the agility and strength of the human spirit, but not in a precious way. It’s evocative, fierce and tender. It reminds us that the most important thing may not be the lessons we learn, and then relearn, and then learn all over again, but rather the thing inside us that is willing to learn them in the first place. Review: Madonna & MeIn "Reviews"
Judy, you rocked my world with this review! Going to make some big noise about this. Nothing but gratitude. Teaching me things I didn’t see in my story. Thank you, Judy Clement Wall, for this lucid review. Deborah Jiang Stein is the Real Thing, and writes as she is. It is a strong privilege to meet or know her. 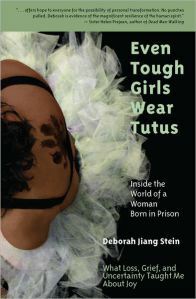 _Even Tough Girls Wear Tutus_ is a privilege to read. 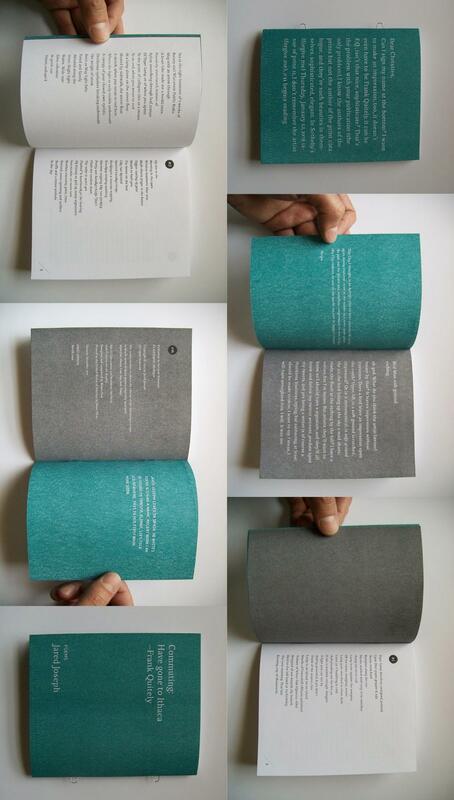 For anyone interested in a signed copy, please check my website and email from there. Thank you!